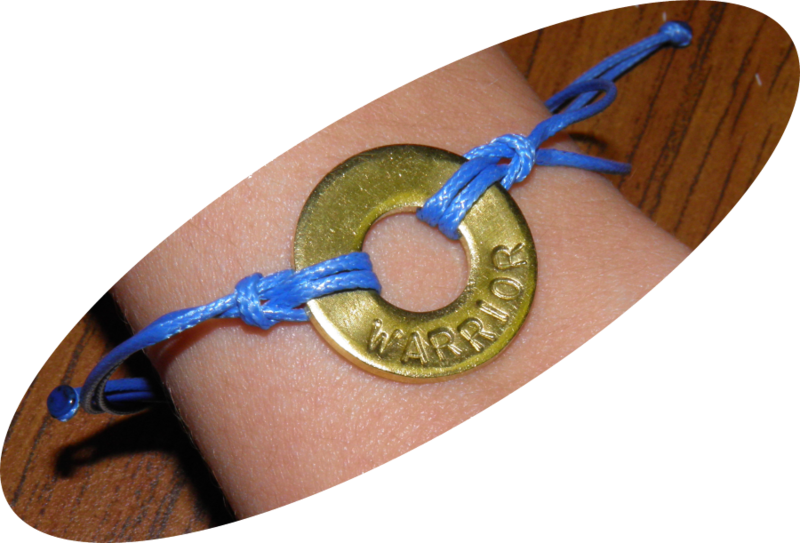 Please join us in celebrating and promoting the Warrior values by wearing a MyIntent Bracelet. These bracelets, which can be purchased for $18.00, are hand-weaved, engraved by artisans in Los Angeles and made of waxed blue nylon with a slight shine. To purchase, click here!